Booo friggin who. 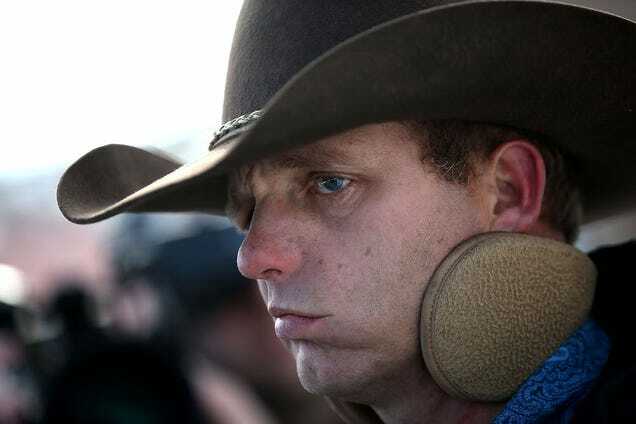 Ryan Bundy the nutcase armed militia prison inmate misses guns and Facebooking. Chat about Oregon Militia Leader Furious He Can't Have Guns or Facebook in Jail here at scam.com!